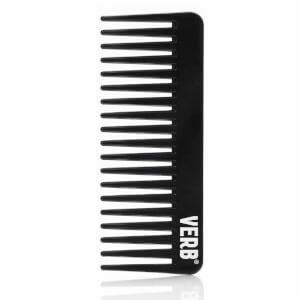 VERB originated in Austin, Texas, a hub full of easygoing creative types. Their haircare is no different - in fact, it perfectly reflects this ethos, with a range of products suited to various hair types, all of which are easy to use and incorporate into your daily routine. 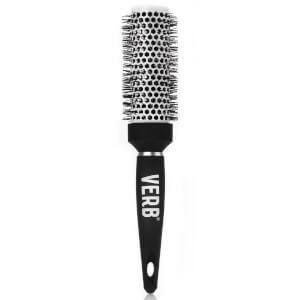 Don't be fooled, though; VERB is first and foremost a salon-quality brand that can be used by professionals or the everyday girl or guy from home. Everything across their various product lines is of the ultimate quality and will help keep hair looking and feeling fab. 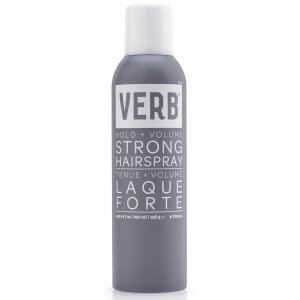 Verb carry some very cool, innovative little gems in their range, from shampoos and conditioners through to waxes, sprays and more. 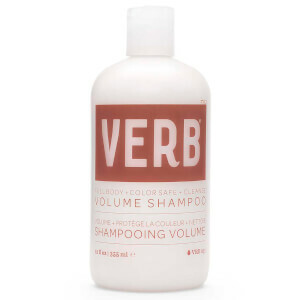 VERB products are cruelty-free and do not ever contain sulphates, parabens or gluten, which they're incredibly proud of - as are we! 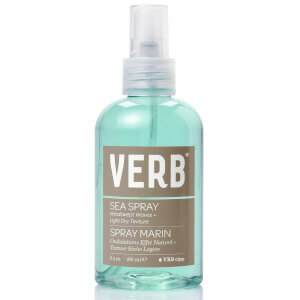 For hair that looks fresh from the beach, all year 'round, climb on board with the VERB Sea Collection. A favourite amongst bloggers, professionals and customers alike is the VERB Sea Spray, a texturing mist that'll help give your hair that relaxed mermaid feel. With the seal of approval from beauty guru Jaclyn Hill, this product is one you desperately need in your arsenal, especially if your natural texture needs a little coaxing. Plus, it won't exacerbate those pesky tangles, but instead helps keep hair smooth and soft whilst creating depth and a manageable wave. 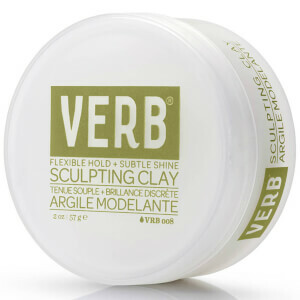 Of course, VERB aren't just here to keep the surfer types happy! 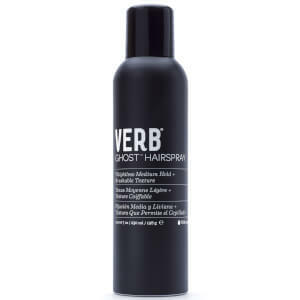 If sleek, smooth hair that's ultra-hydrated is your thing, you better check out the VERB Ghost range. More than just a fun name, these styling products are designed to prevent against frightful frizz, spooky stringiness and more (see what we did there?)! In all seriousness, the Ghost collection is named as such because each product is weightless and barely-there. 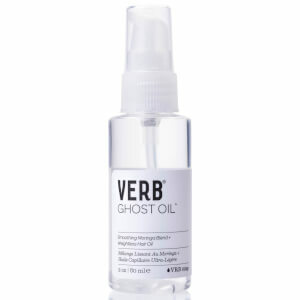 Run a little of the VERB Ghost Oil through your tresses for replenished, shinier hair that looks gorgeous all day long. Infused with Moringa Oil, this product is a must-have for anyone who's prone to a little frizz here and there. 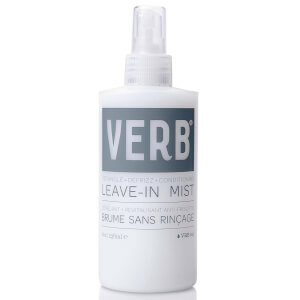 If you're big into creating stunning styles, the VERB Ghost Hairspray will be your non-sticky saviour. This crunch-free, super light hairspray has all the hold of the strong stuff without the unwanted change in hair texture. Of course, none of us would ever have soft, smooth, healthy hair without our favourite shampoos and conditioners. 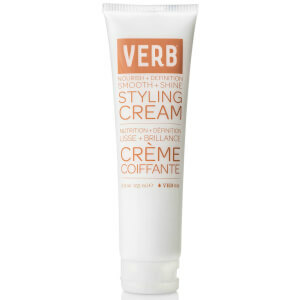 VERB have got you covered with the options, so no matter your hair type, we promise you'll be lusting after something in the range. For those wanting thick, voluptuous hair, we can't look past the VERB Volume Shampoo and Conditioner. These products will leave your hair looking and feeling more voluminous than ever! 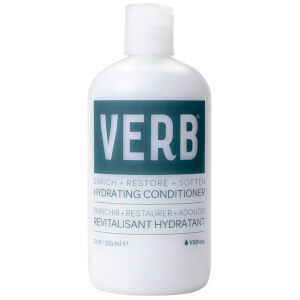 If moisturising is more your game, the VERB Hydrating Shampoo and Conditioner hit the market with rave reviews, for being ultra-nourishing and excellent at maintaining hydration as the days go by. 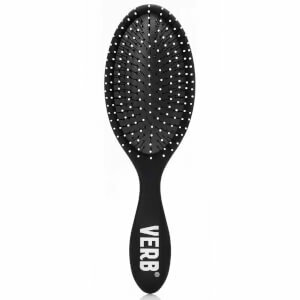 Once you're out of the shower, let hair dry and then get to tackling it with your favourite VERB brush! 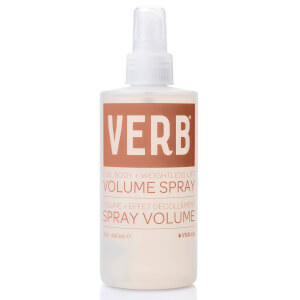 Check out the rest of the VERB range and see what else takes your fancy from this fun-loving brand. 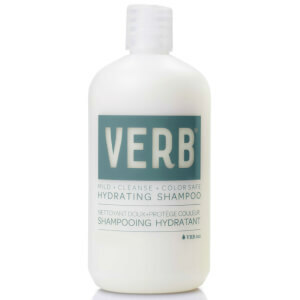 Whether you're after sleek, straight hair or wavy, beachy locks, there are VERB products to suit you and every occasion. 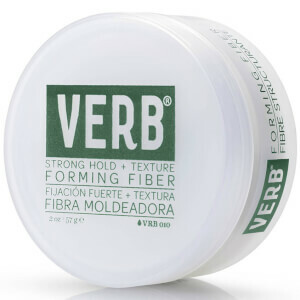 Facial Co is an authorised Australian stockist of VERB Products.